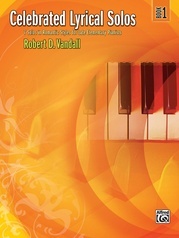 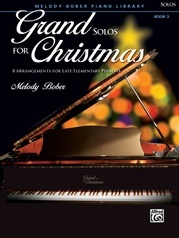 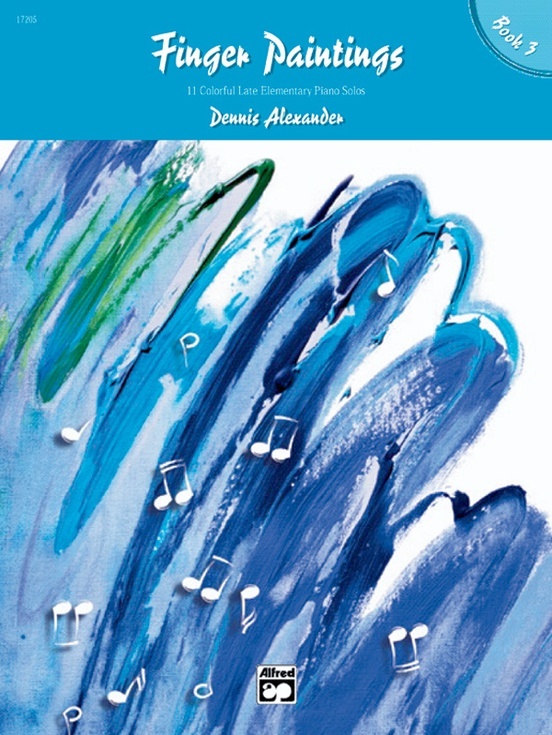 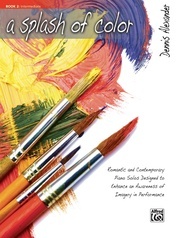 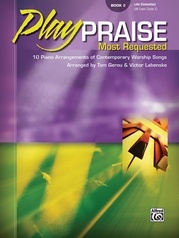 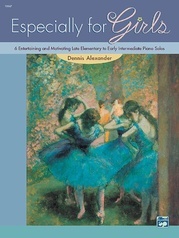 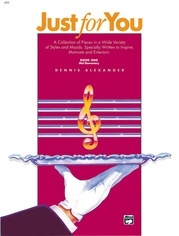 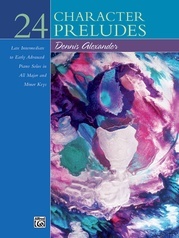 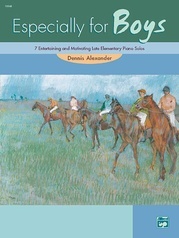 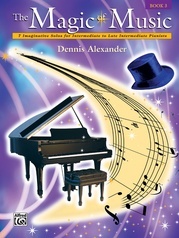 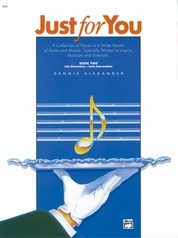 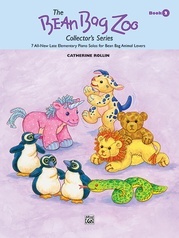 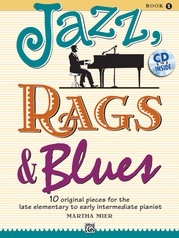 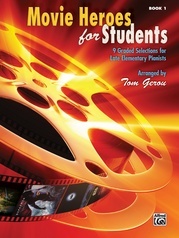 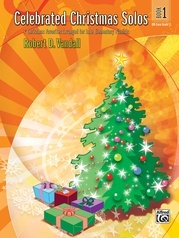 Entertaining and color-filled compositions are the hallmark of this artistic series for elementary piano students. 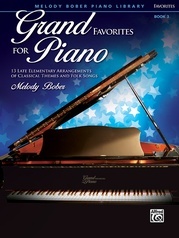 Many of the pieces explore a wide range of the keyboard and contain simple syncopated rhythms. Students also learn to focus on smoothly transferring melodic lines between hands, quickly changing dynamics and thinking in longer phrase groupings. 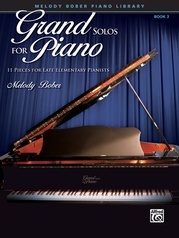 Occasional easy hand-crossings are a delight to play and bring out the sparkling overtones of the piano. 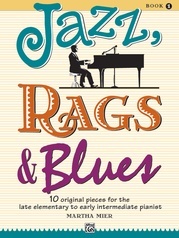 Titles: Backpack Boogie * Chatty Little Crickets * Fancy Dancy * Lavender Waltz * Leapin' Lizards! 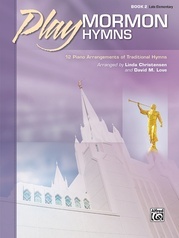 * Lickety-Splickety * Medieval Dance * The Ponderous Platypus * Sound the Fanfare! 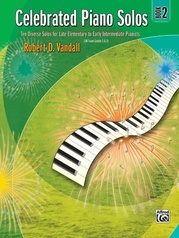 * A Summer Morning * Sun Fun.